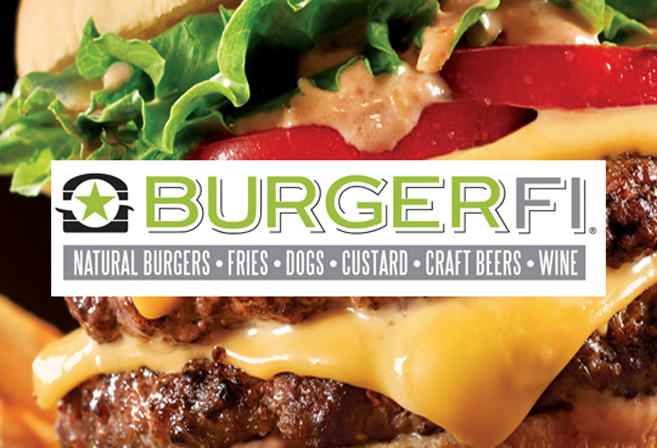 Old Town Alexandria, VA— Neighborhood Retail Group announced BurgerFi will open at 111 N. Pitt Street in Alexandria, Virginia, on September 24. Local owners Dave Landry, his son Chris and their business partner Tim Kelly opened their first BurgerFi almost four years ago in Leesburg, Virgnia, and are again working together to open the Alexandria location. Neighborhood Retail Group secured the Alexandria location for BurgerFi, which was once home to longstanding local pub Ireland’s Own. This particular BurgerFi is one of the larger restaurants in the national chain, featuring an impressive selection of local craft beers and wine—both on tap—and a pet-friendly courtyard patio dining area.